This is a book about the white stolen children - a lost tribe - who were sent to Australia with dreams of a better life, but who, in reality, often suffered great cruelty and abuse. An account of the white 'stolen children', who were supposedly orphans arriving in Australia from many countries to a better future, but who in reality simply came from poor families and arrived to uncertain futures and often extremely abusive environments in various institutions. 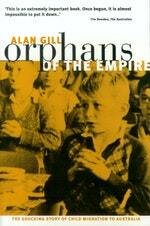 More than 80,000 people were directly involved in this experience as 'orphans', while thousands more have been affected by the experience as children and relatives of the orphans, and as Australian-born children who were also living in the institutions described in this book. Although there were occasional great acts of kindness towards these children there was also systematic abuse of all kinds. 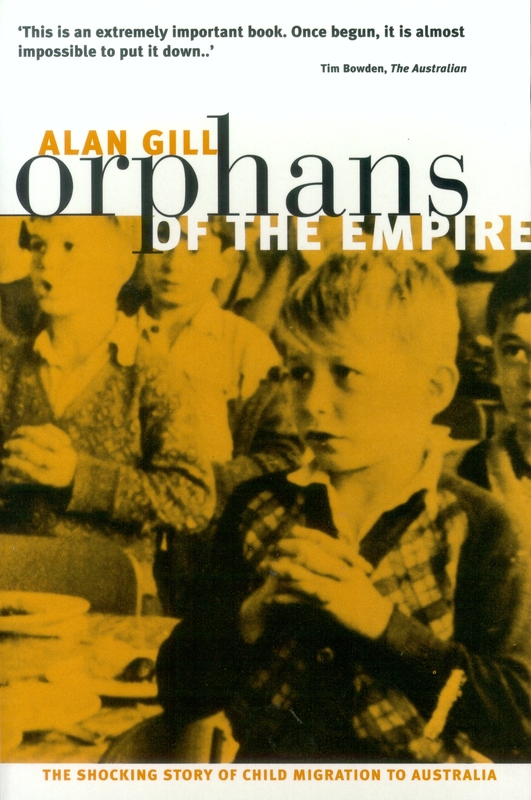 Orphans of the Empire is based on hundreds of hours of taped interviews with men and women who came to Australia as child migrants. It is the complete and shocking story that was first made known through 4 Corners and 60 Minutes stories and the BBC's very popular Leaving Of Liverpool series. Love Orphans of The Empire? Subscribe to Read More to find out about similar books.